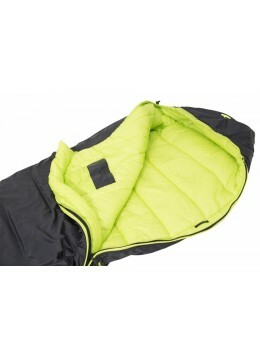 Carinthia HUQ 180 Underquilt - Adventurestore s.à.r.l. 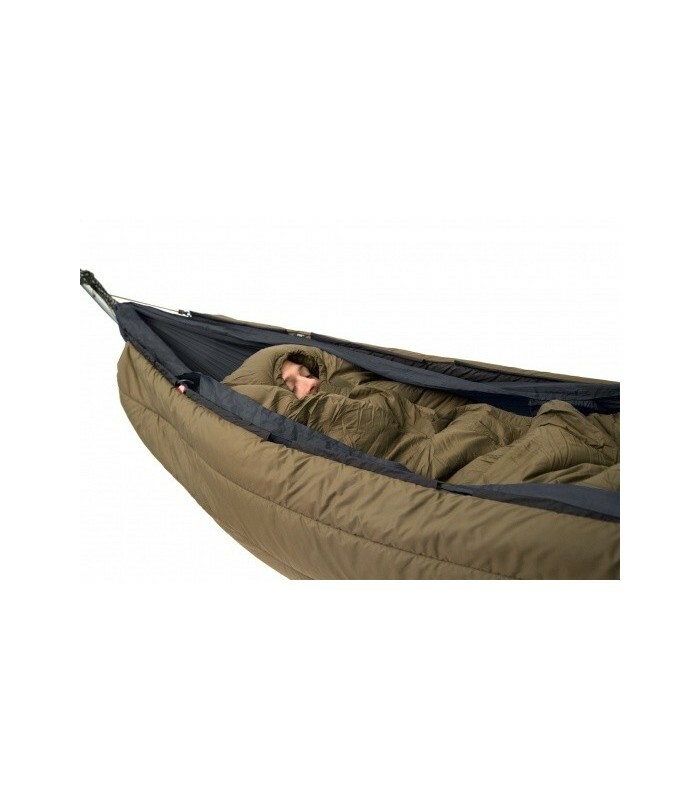 HIG stands for Hammock Underquilt. 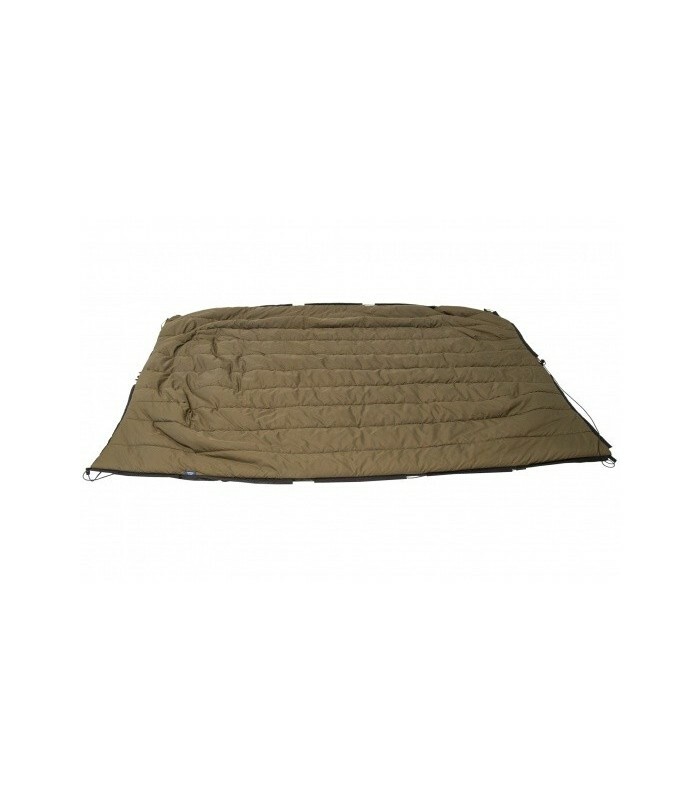 The underquilt has a 180g/m2 G-LOFT insulation. 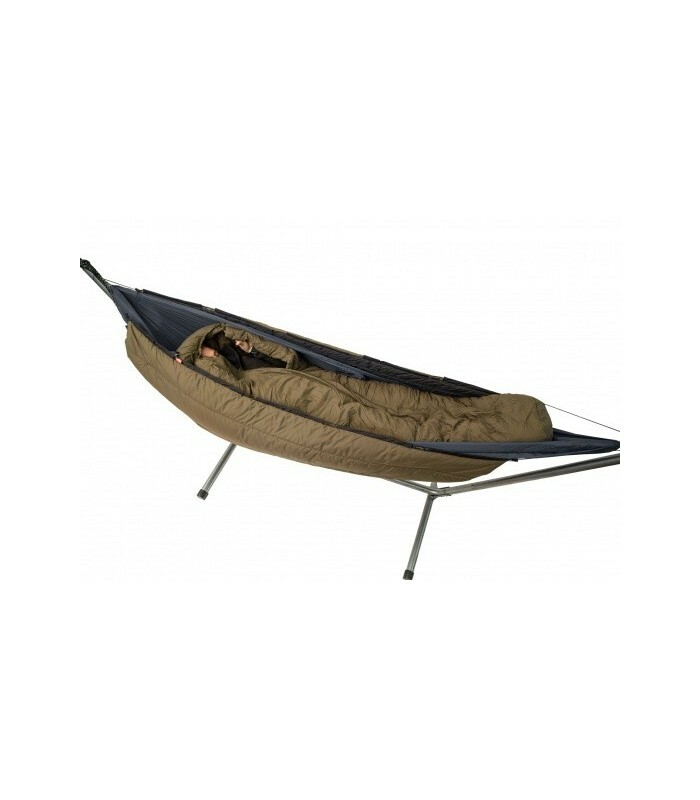 If one uses only a sleeping bag in the hammock, heat can not be stored and the back area, due to the compression of the insulation layer. 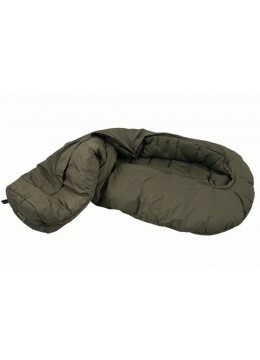 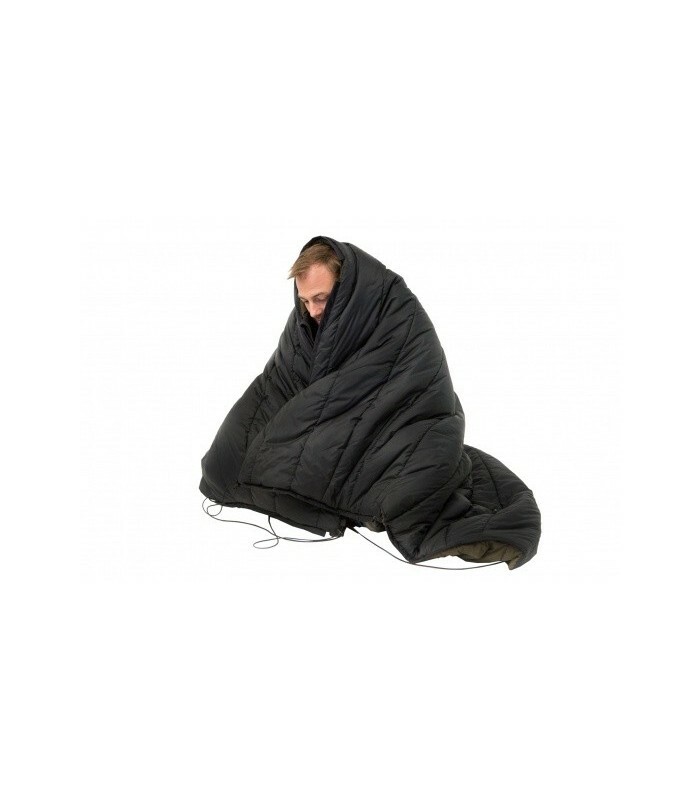 By using an Underquilt the heat loss can pe prevented. 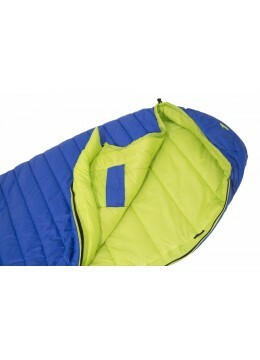 Whether on windy days, cool nights, or even in the winter - the HUQ 180 provides excellent protection against the cold in the back and side area. 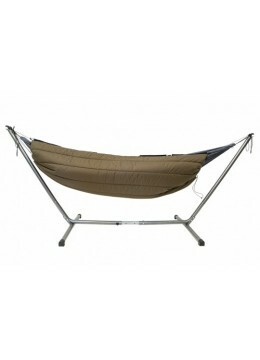 The special cut adapts the underquilt on the convex shape of the hammock sleeper. 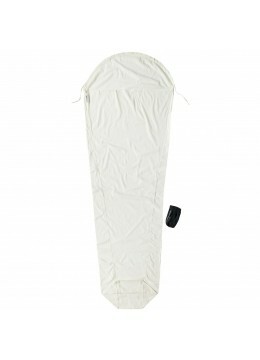 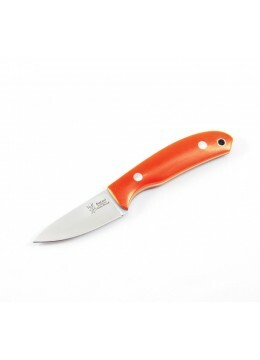 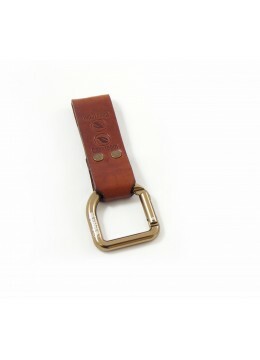 In addition, its is adjustable by means of rubber drawstrings and fits perfectly to the body shape. 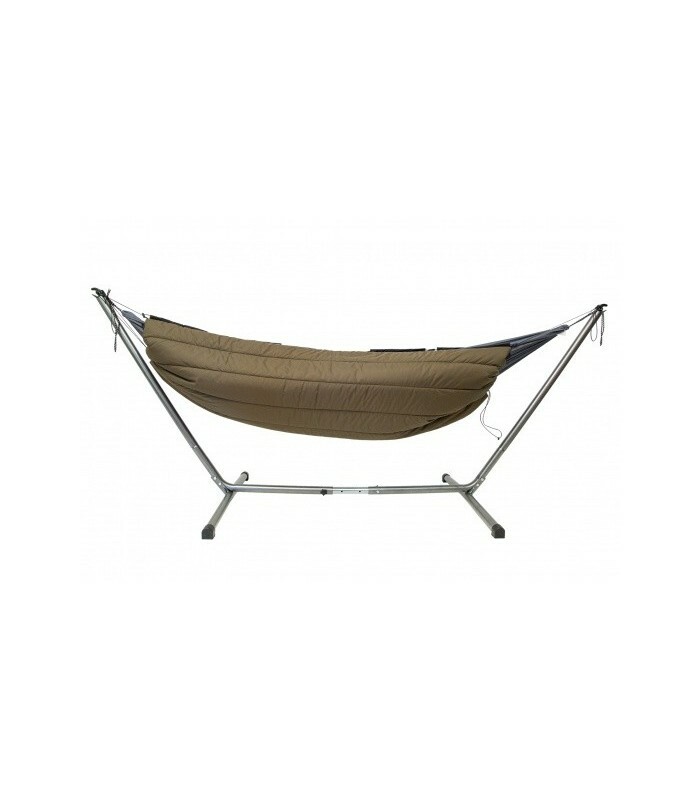 It can be combined with all standard single outdoor hammocks due the versatile adjustment possibilities.